Has anyone ever thought that maybe California have so many earthquakes thanks to the countless metal bands that reside there? If it ever does float off into the ocean, the land will be its own year-round 70,000 Tons of Metal cruise. Anyway, here we have Ghoulgotha from San Diego, who are formulated from members of Ascended Dead and Weightlessness. Being relatively recent newcomers, the group released their demo, No Peace to Rest In, during the same year of their formation (2012). Now up for grabs from the group is their 2014 EP, Prophetic Oration of Self. 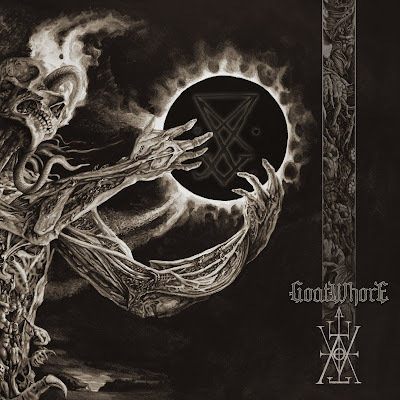 Ghoulgotha hit hard and heavy with the title track, "Prophetic Oration of Self". The song starts off with a hefty serving of deeply distorted guitars before bringing down the overloaded, drop-tuned bass. We're talking Mortician deep, here, although the material itself runs in the same vein as Swedish death/doom hybrid acts, such as Grave and to a lesser extent Netherlands' Asphyx and U.S.A.'s Autopsy. The track is uniquely structured, especially during the later half which houses the doom part of the composition. High fret diminish chords are strummed slowly, while switching up with deeper notes of the same type, stopping on a dime for minim rests. Overall, it's a memorable, yet long, track that has a great nostalgic feel to it. "Disintegration Paradox" is where the early Autopsy influence comes in more headstrong. Starting off intensely with some pounding double bass drum beats and some fun back and forth one string fret work, which ends up being the chorus. The track begins to taper away into another doom segment shortly after beginning, and only raises the tempo again once it heads back into the chorus structure. Unfortunately the suffocating bass guitar presence is gone, having been pushed under the guitar and drums, leaving the song feeling empty during the faster death metal sections. Despite its enjoyable rhythms, this secondary track is the more lackluster of the two. For what it is, Prophetic Oration of Self is an enjoyable old school death metal revival album. 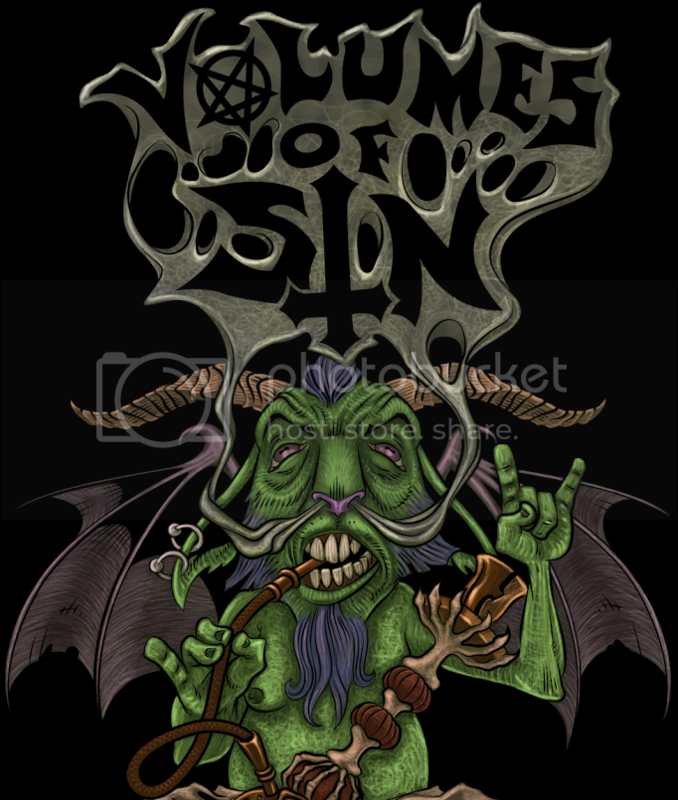 The song compositions are entertaining, and the content in all aspects is what one would expect from such a release; deep guitars, tom-tom and bass centered drumming, powerful growl vocals and a hellishly heavy bass guitar when it's present. It's too bad that the material is such a precise emulation of older death/doom metal hybrid groups. With a little more creativity and originality thrown in, this path could be altered. By no means a bad release, just don't go into it expecting anything ground breaking.